Champagne Tower Comes Down As Unfortunate Waiter Tried To Fill It! Auntie Shoves Her Niece & Nephew to Beat Them in a Race! 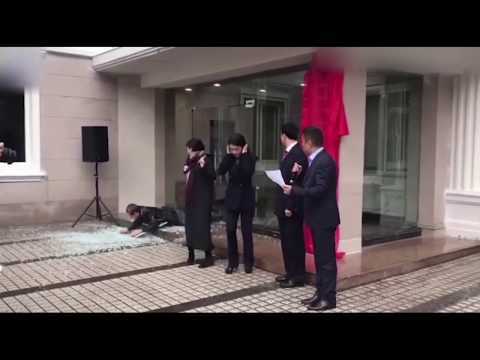 Man Ruins Ceremony By Walking Through Glass Door! Naked Cyclist on I-95 Wears Pink Head Band & Socks! 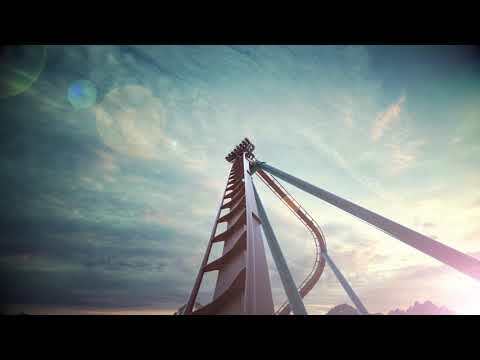 Footage of A New "90 Degree Drop" Rollercoaster! Hoodie With a Built In Pocket to Hold a Slice of Pizza! Old Facebook Group Claimed Lady Gaga Will Never Be Famous! 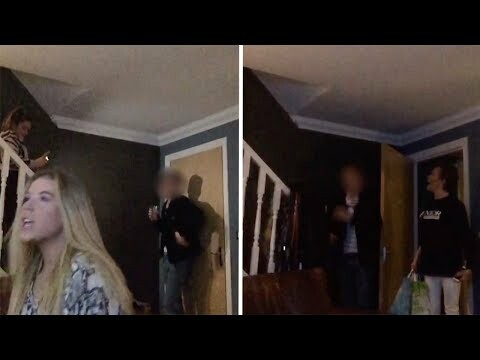 Mom Breaks Up Teen House Party In Great Fashion! 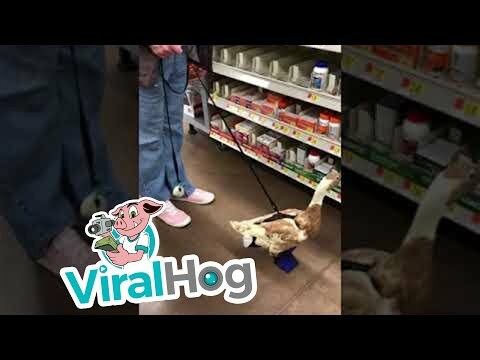 Lady Brings Her Pet Duck into Walmart! Who has tried "The Koala Challenge"?? ?